People who use rental cars should hide their valuable items. Tourist sites and villages have people looking to scam someone. 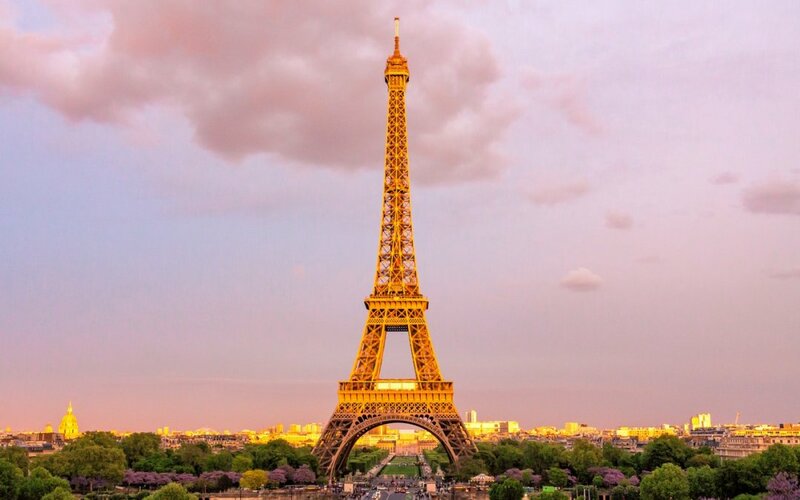 People who visit France should give compliments to the people who live there. They like to hear good things about their country. People who are unfamiliar with the language they speak, try to learn a few words. Before going to the country, learn how to say bonjour. The word is often used as a greeting. The French don’t like speaking English even if they know how. Unfortunately, a lot of people who visit France fall for this common scam. When the scammer sees someone walking around, they’ll appear to pick up a gold ring. Afterward, they’ll ask if it belongs to the victim, and if they say yes, they’ll give the victim the ring. Next, they’ll ask them for some money. Sometimes, the scammer’s family will appear to pressure the victim into paying. Don’t fall for the scam. The fake gold ring is brass or copper, and it’s worthless. There are some other scams, so be careful. Don’t use the Réseau Express Régional train to get into the city. The RER train is ideal for some people, but it’s not ideal for people who’ve recently gotten off of a long flight. An inexperienced tourist is a target for baggage theft. People who ride the train should keep an eye on their luggage during the entire ride. People who live in France recommend taking the train to get around except for the RER train. It’s the safest, quickest and cheapest way to travel around France. The trains run very late into the evenings, and there are security guards around to keep people safe. The safety tips mentioned in this article are precautionary measures. It’s good for people to know what to expect before visiting a place they’ve never been. People who learn how to speak French will likely have a lot of respect from the people who live in the country.